How has the past 2 weeks been? Since I did not write a wrap up last Saturday about my week of my challenge, I have not talked about blogs I have released over the past two weeks. I feel like the past week has been absolutely intense for writing blogs on time. This is because I had my birthday this week! I have had so many nights where I have stayed up longer than normal. Usually I head to bed around about 10pm – 10:30pm. Yes I know that that is not late at all, however I need my sleep! It also lets me read for a little bit before I snuggle down into dream land. 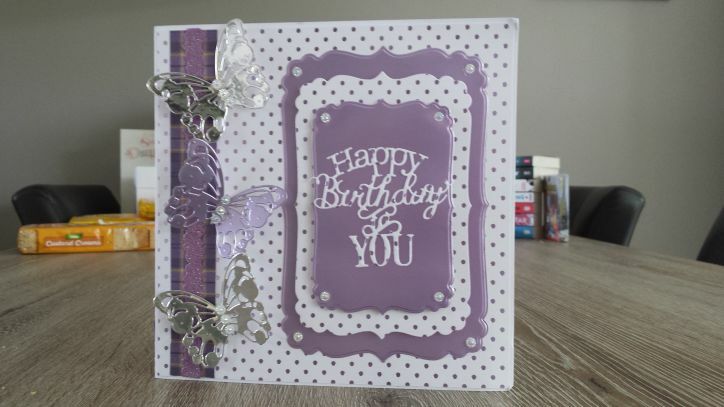 As for blogs, I really enjoyed writing my Birthday blog as well as the Traditional Dutch Birthday blog. Releasing my Officially a Dutch Resident blog also made me super proud because of how far I have come with me moving here. I always enjoy writing about my food experiences, so writing my Easter Sunday with Gourmetten was such a pleasure to share. Any insight into blogs for the final week? Some plans I have for the last week of my blogging challenge is to release some more book blogs including my review for The Girl of Ink & Stars. I also plan on potentially writing up another food blog as well as some more life blogs. Of course on the last day of April I will be doing my Month roundup and oh my goodness what a blog that will be! In month roundup blog for April, I will be talking a lot about my feelings about the Blog Everyday in April challenge and cannot wait to share my thoughts on it. The blog challenge has been an incredible experience and I am so super proud to have succeeded thus far. The challenge is far from over, however I am positive that this next week will be just as successful as previous ones. …can I talk about my 2nd pair of glasses? OF COURSE I CAN, THIS IS MY BLOG! 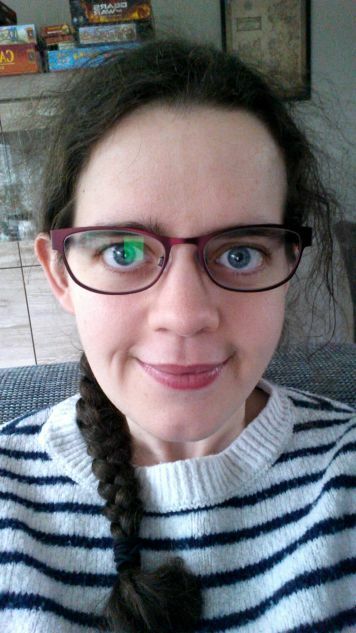 Just to round off this blog, I want to show off the 2nd pair of glasses that I got. I talked about going for an eye test in this blog here and mentioned that I would eventually be getting a 2nd pair. Well I got that pair yesterday from the shop. These were my lovely darker red/burgandy glasses that are slightly more rounded than the purple ones. I love these glasses to bits! It is very odd wearing glasses while being at the computer, but I feel like they are helping. I have been getting less headaches which is great! There have been so many blogs this month, but what has been your favorite so far? What type of blogs are you looking forward to during the last week of the challenge? Let me know! Aww thank you for the wee mention. I am glad it arrived safely albeit taking much longer than it should have to arrive. I’ve been thinking about how your sleeping habit has changed!!! You’ve gone from being an up all-nighter, gaming, laughing, (keeping me awake as I could hear you through the walls!) and sleeping most of the day to becoming a normal person who goes to sleep and wakes up at a regular time! Yeah! Grown up at last! Previous Previous post: Extra gifts from my sister! Next Next post: The Girl of Ink & Stars – Book Review!